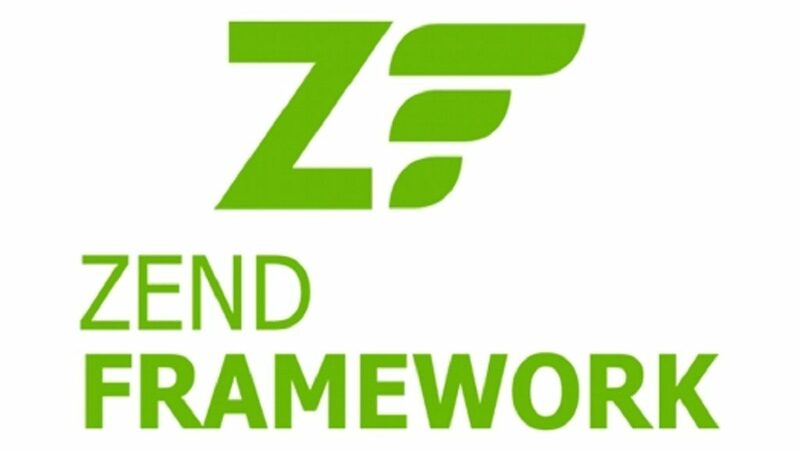 Zend Framework Development-Zend Framework Development Lend all your worries to Zend Framework! Zend development is the extended version of art of PHP. It is based on simplicity and codebase. Zend frameworks are used to develop user friendly application which is reliable, secure and modern. Zend framework is used by smart search engines like google, yahoo, flickr and so on. It is an open source web application framework for PHP5. It has loosely packed components that can be used independently and thus it is also named as component library. These components help build a database driven guestbook that can be created in minutes. The applications work on archives, for e.g. .zip and tar.gz. 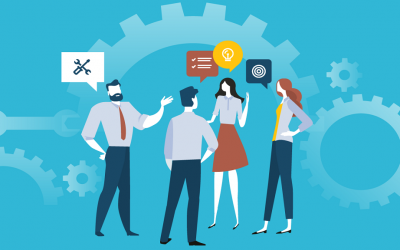 The main feature of Zend Framework includes simplicity and productivity. The soul aim of the developers while designing the Zend Framework was to make a light weight library which provides 4/5th of the functionality. The other 20% is customized. The latest version of the Zend Framework is Zend Framework 1.11.10 which has been released which holds AJAX support through JSON. It also has search features along with syndication and web services. It also has high quality PHP5. This version has been tested safe to use and easy to upload. MVC structure divides an application into three parts which in turn has its own properties and work. At the end user’s end, structure represents a single output. To design templates, a special section for web designing is required and thus it does not create any problem with the same in the future. Controller: It controls that which view is required depends on user request.